A planet is an astronomical body in orbit around the Sun, or another star, which has a mass too small for it to become a star itself (less than about one-twentieth the mass of the Sun) and shines only by reflected light. Planets may be basically rocky objects, such as the inner planets - Mercury, Venus, Earth and Mars - or primarily gaseous, with a small solid core like the outer planets - Jupiter, Saturn, Uranus and Neptune. Together with Pluto, these are the major planets of the Solar System. Description: The Moon imaged through light cloud. Credit: Daniel Bramich and Aditya Tayal (ING). 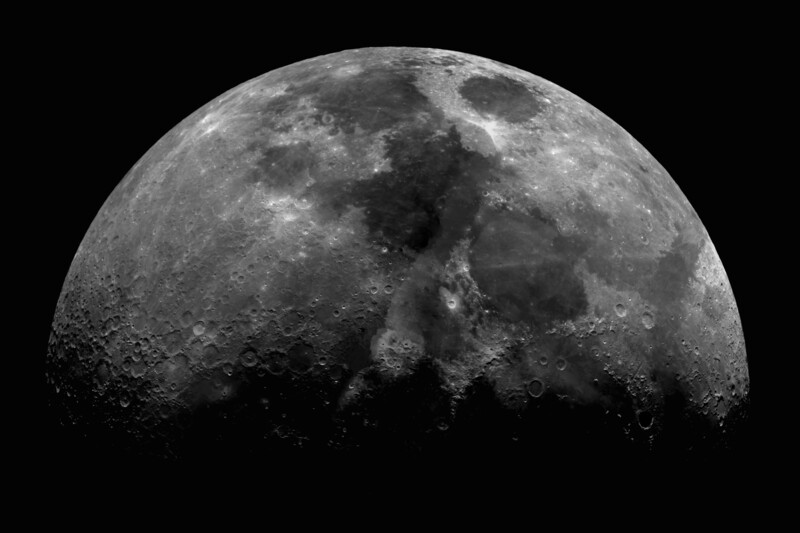 Technical information: This picture is a composite of over 100 Jacobus Kapteyn Telescope CCD images. The filter used was H-alpha 6594 Angstroms and each exposure was 1s long. Description: Image 1: Saturn with edge-on rings. 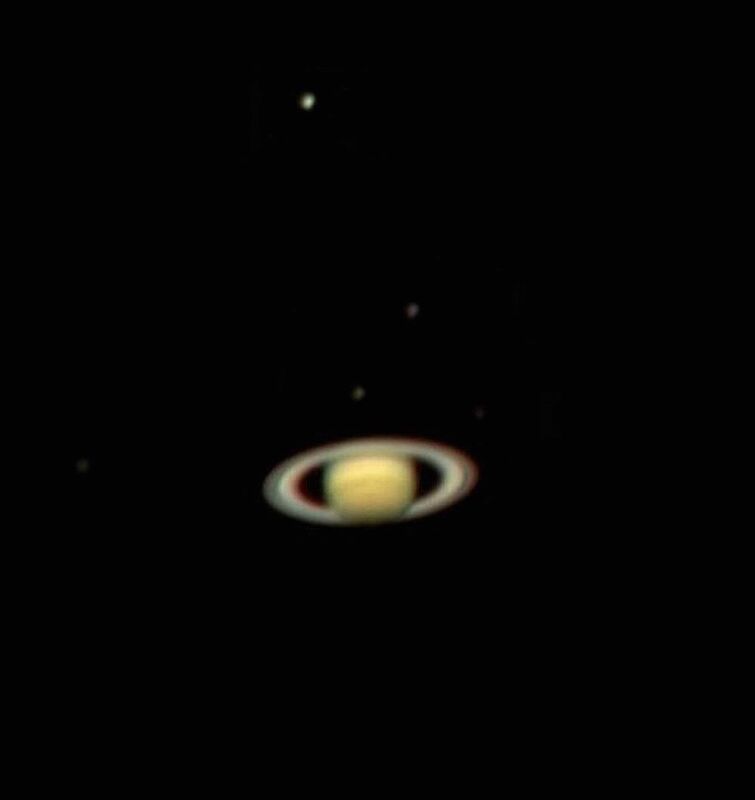 Image 2: Saturn showing the usual look. 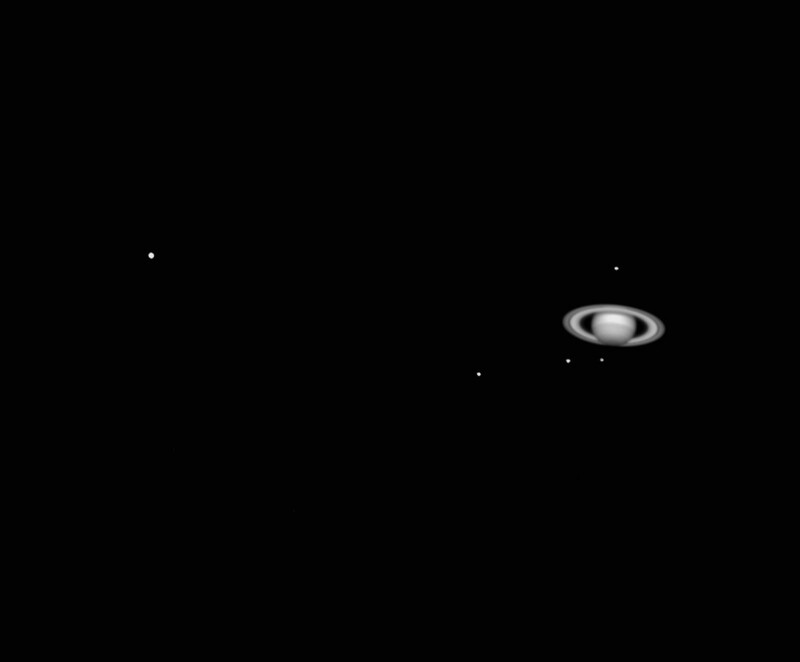 Image 3: Saturn and its satellites. Date: Image 1: 1995. Image 2: 5 December 2000. Image 3: 2001.
Credit: Image 1: RGO. Image 2: Daniel Bramich (ING). Image 3: Daniel Bramich (ING). Technical information: Image 1: Image taken using the William Herschel Telescope and the Auxiliary Port CCD camera. 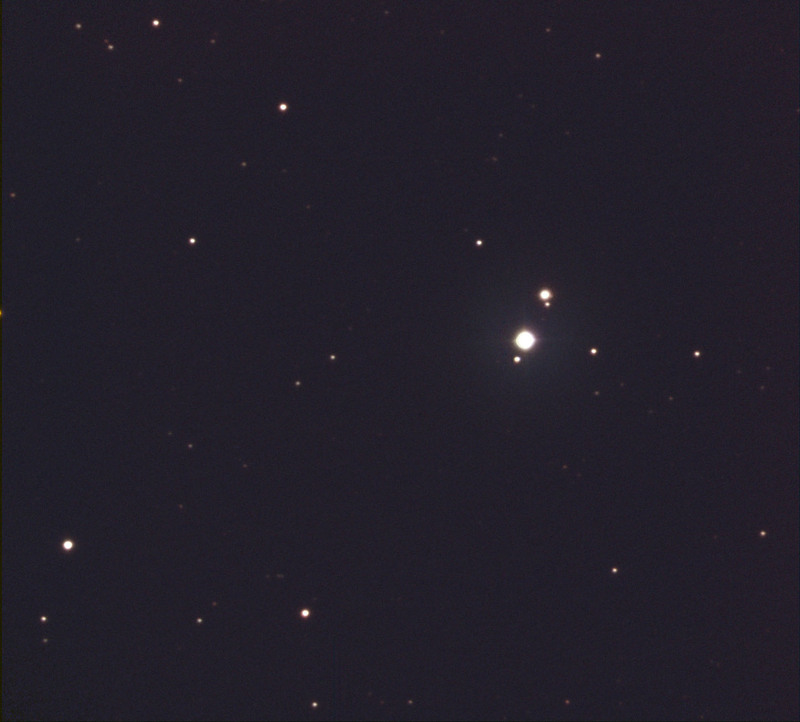 Image 2: Composite of B-, R- and I-band one second images taken on the Jacobus Kapteyn Telescope. 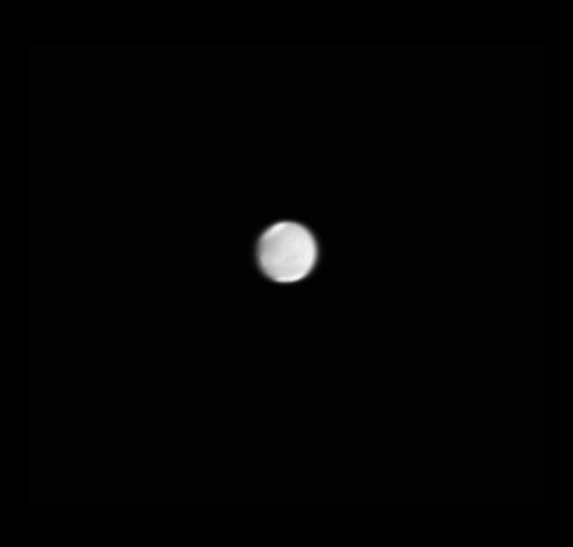 Description: Images 1: Pictures of Jupiter taken with the WHT AUX Port Camera during the Schoemaker-Levy event (18 July 1994 around 21.00 UT). The image on the left was taken through a Methane filter (CH4) and the picture on the right is in some continuum band. They were taken at nearly the same time. 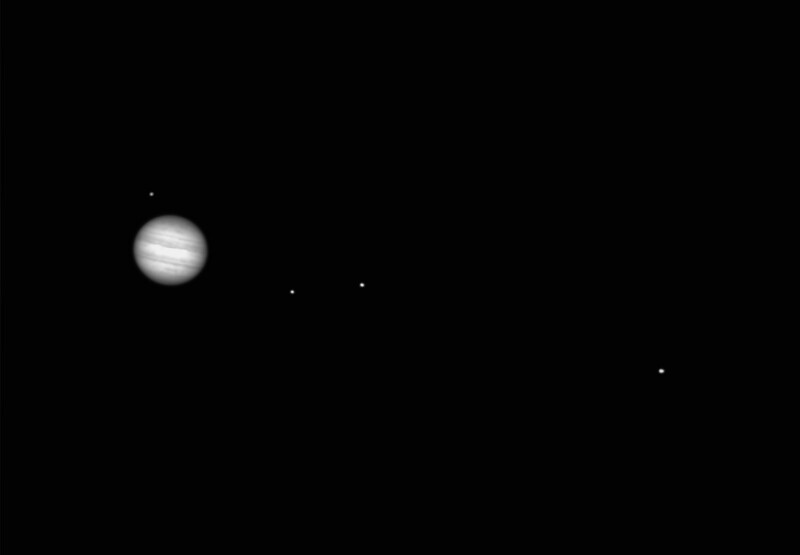 Image 2: Jupiter and its satellites. Date: Image 1: 18 July 1994. Image 2: 2001.
Credit: Image 1: René Rutten (ING). Image 2: Daniel Bramich (ING). Technical information: Images 1: Images taken using the William Herschel Telescope and the Auxiliary Port CCD camera. Image 2: Image acquired by a CCD on the Jacobus Kapteyn Telescope. 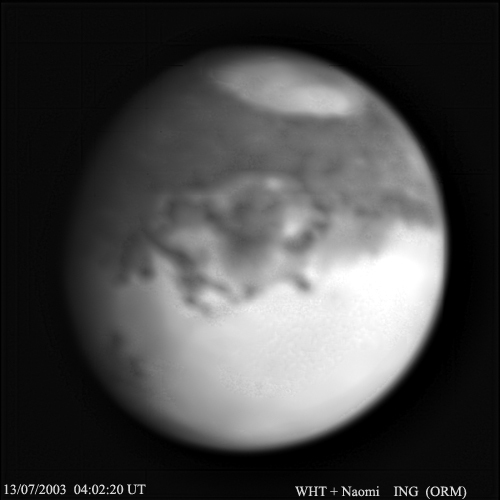 Description: 1: Mars in 2001 perihelion and opposition. 2 and 3: Mars in 2003 perihelion and opposition. Date: 1: 4 July 2001. 2: 13 July 2003. 3: 21 July 2003.
Credit: 1: Daniel Bramich (ING). 2: Roy Ostensen (ING) and Joan Genebriera. 3: Thomas Hardye School, Nik Szymanek and Javier Méndez. Technical information: 1: B-band one second CCD exposure on the Jacobus Kapteyn Telescope. 2: K and J-band one second image using NAOMI on the William Herschel Telescope. 3: Combination of 0.5 second exposures in band U, H-alpha and OII. 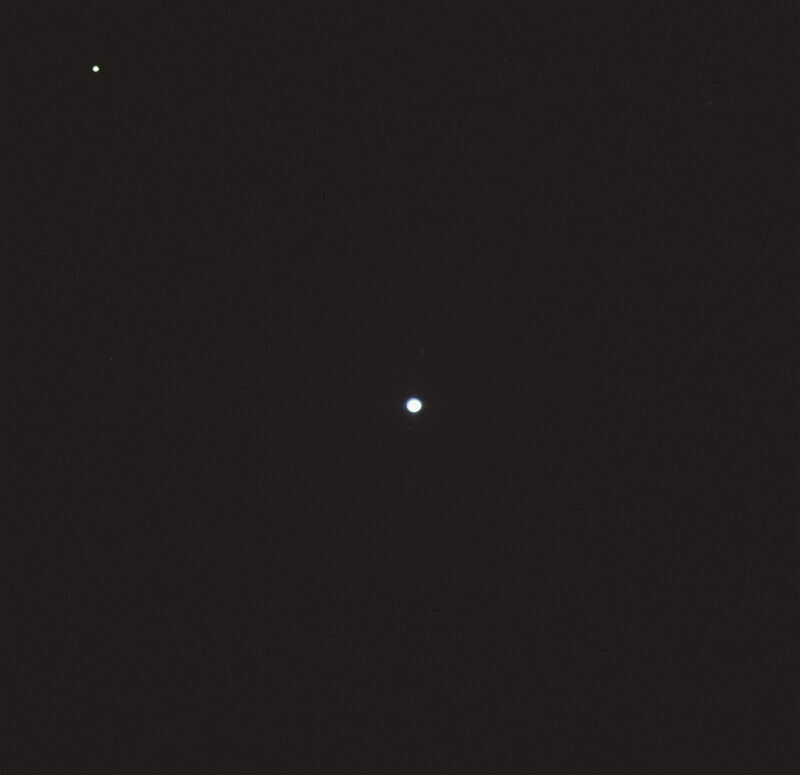 Description: Image 1: True colour composition of Uranus. 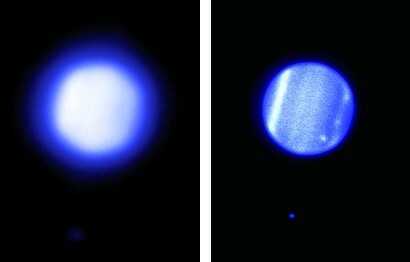 Image 2: Comparison of H-band images of Uranus with GLAS and adaptive optics correction off (left) and on (right). The faint point at the bottom is the moon Miranda. Date: Image 1: 7 August 2001. Image 2: 2007.
Credit: Image 1: Cornwall Astronomy School Project. Image 2: René Rutten, Javier Méndez and the GLAS commissioning team. Technical information: Image 1: B-, V-, R-band images acquired with Site2 CCD on the Jacobus Kapteyn Telescope. 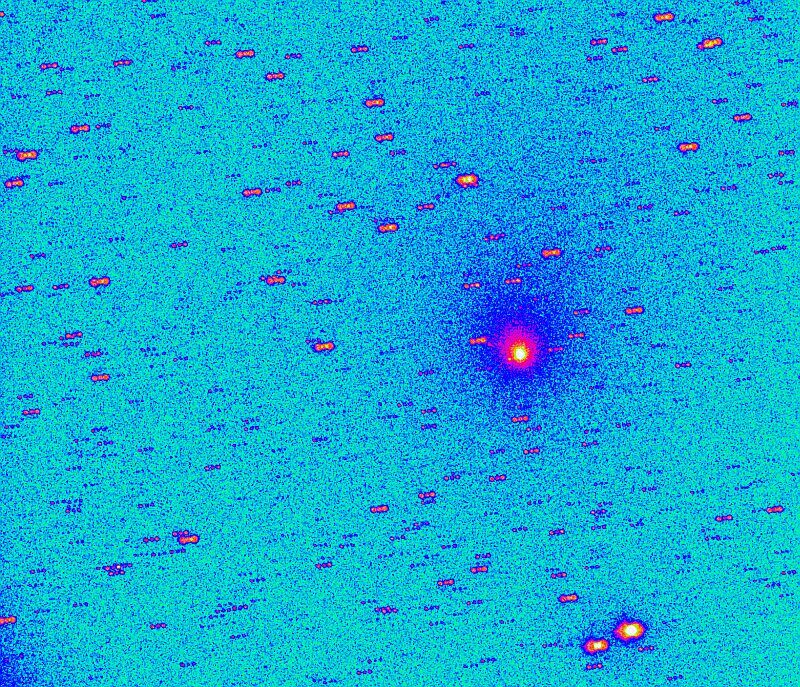 Image 2: Obtained using NAOMI+INGRID+GLAS on the William Herschel Telescope. Available formats: Image 1: JPEG (14 K) | TIFF (610 K) | Image 2: JPEG | TIFF. Description: True colour composition of Neptune. Neptune is the brightest spot in the middle right. Credit: Robert Greimel (ING) and Javier Méndez (ING). Technical information: B-, V-, R-band images acquired with Site2 CCD on the Jacobus Kapteyn Telescope. Description: Pluto at full phase in Ophiucus constellation. At the time of the observations the planet brightened at magnitude 13.89 with an angular diameter of 0.11 arcsec. Technical information: 600 second image in the V-band. Seeing around 1.8". On the first day of January 1801, Giuseppe Piazzi discovered an object which he first thought was a new comet. But after its orbit was better determined it was clear that it was not a comet but more like a small planet. Piazzi named it Ceres, after the Sicilian goddess of grain. Three other small bodies were discovered in the next few years (Pallas, Vesta, and Juno). By the end of the 19th century there were several hundreds. Several hundred thousand asteroids have been discovered and given provisional designations so far. Thousands more are discovered each year. There are undoubtedly hundreds of thousands more that are too small to be seen from the Earth. There are 26 known asteroids larger than 200 km in diameter. Our census of the largest ones is now fairly complete: we probably know 99% of the asteroids larger than 100 km in diameter. Of those in the 10 to 100 km range astronomers have cataloged about half. But we know very few of the smaller ones; perhaps as many as a million 1 km sized asteroids may exist. Description: Asteroid 3634 Iwan. Image obtained on the night of 30/31 August 1995. More images of asteroids can be found in Alan Fitzsimmons' asteroids web page. 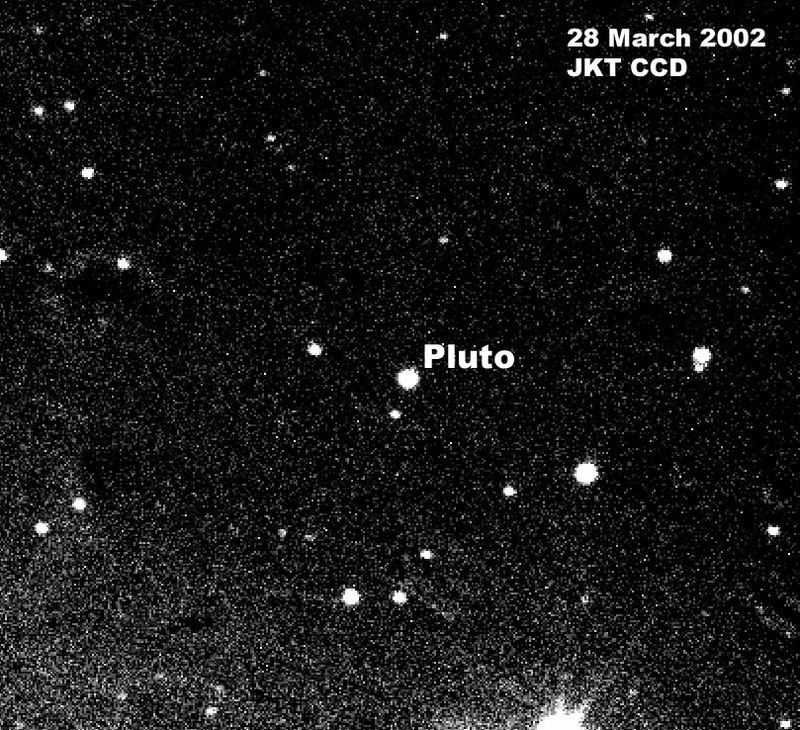 Our telescopes have also observed and discovered the most distant Kuiper Belt Objects. 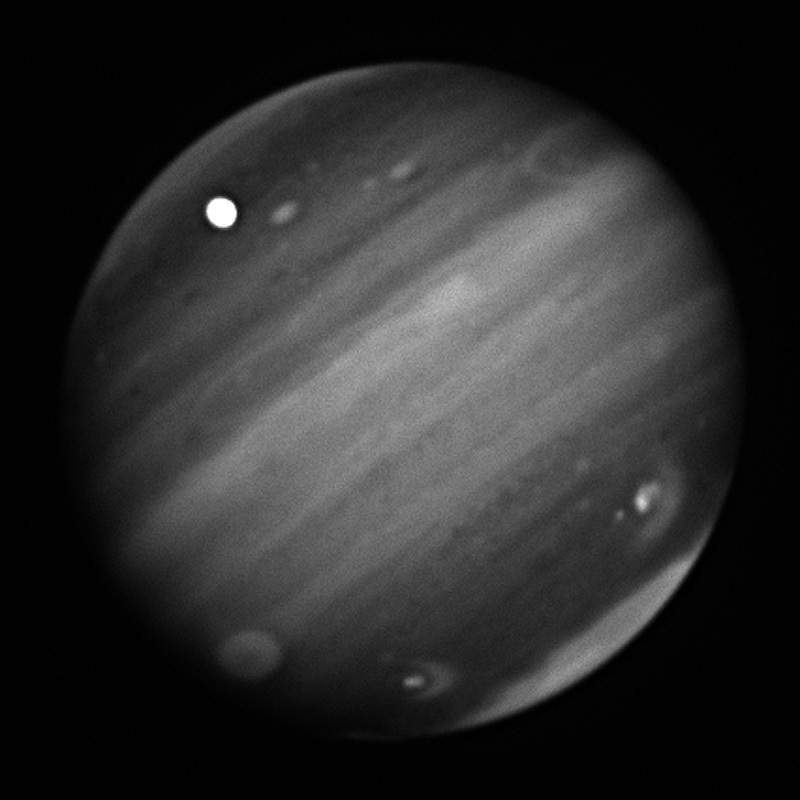 Technical information: 2.8x2.8 arcmin CCD image obtained using the 1.0m Jacobus Kapteyn Telescope. Description: Figure 1. 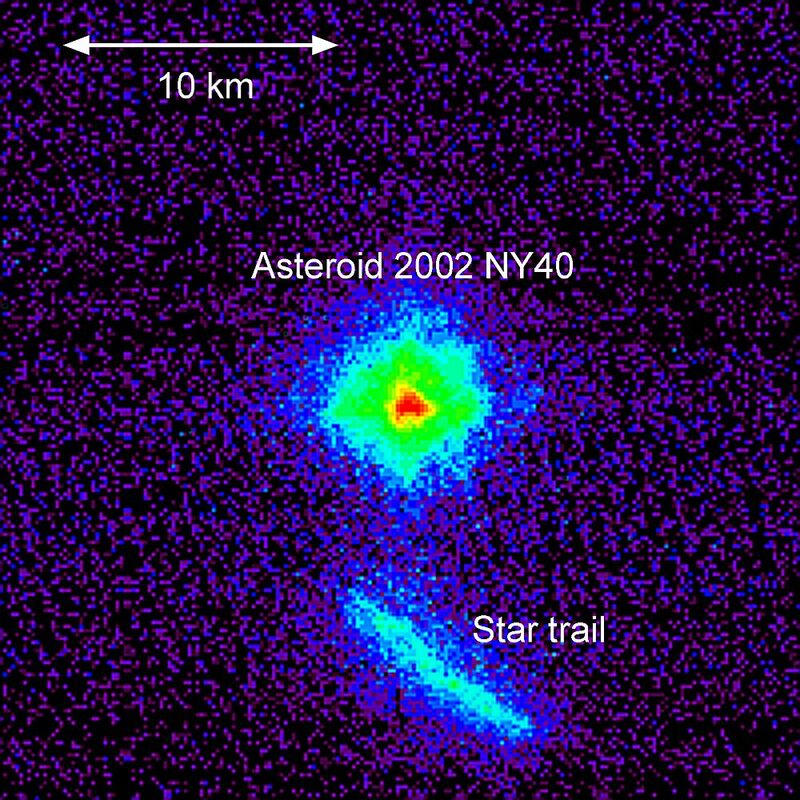 H-band (1.63 microns) NAOMI image of asteroid 2002 NY40. More information. Comets are icy bodies orbiting in the Solar System, which partially vaporize when it nears the Sun, developing a diffuse envelope of dust and gas and, normally, one or more tails. Ground-based observations of the behaviour of many comets, together with results from the investigation in 1986 of Halley's Comet from space probes, support the view first proposed by F. Whipple in about 1949 that the nuclei of comets are essentially 'dirty snowballs' a few kilometres across. They appear to be composed of frozen water, carbon dioxide, methane and ammonia, in which dust and rocky material is embedded. As a comet approaches the Sun, solar heating starts to vaporize the ices, releasing gas that forms a diffuse luminous sphere, called the coma, around the nucleus. The coma may be up to a million kilometres across. The nucleus itself is too small to be observed directly. Dust and gas leave the comet's nucleus in the form of jets on the side facing the Sun, then stream away under the Sun's influence. Electrically charged ionized atoms are swept away directly by the magnetic field of the solar wind, forming straight ion tails (alternatively called Type I, plasma or gas tails). Variations in the solar wind cause the ion tail to take on structure, or even break off in a disconnection event. Small neutral dust particles are not carried along by the solar wind but get 'blown' gently away from the Sun by radiation pressure. Dust tails (also called Type II tails) are often broad and flat. The tail grows as a comet approaches the Sun and are always directed away from the Sun: they can be as much as a hundred million kilometres long. Large dust particles become strewn along the comet's orbit and form meteor streams. Description: In July 1994 the individual fragments of Comet Shoemaker-Levy 9 impacted onto the planet Jupiter. 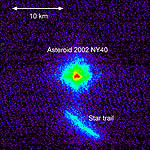 Images obtained from the 1m Jacobus Kapteyn Telescope clearly showed the ejecta plume of debris rising over the planet's limb from the impact site of fragment L and fragmet G. At the same time the 2.5m Isaac Newton Telescope was used to observe spectroscopic emission from the vaporised comet, revealing some of its constituent elements. More information can be found on Alan Fitzsimmons' web pages. 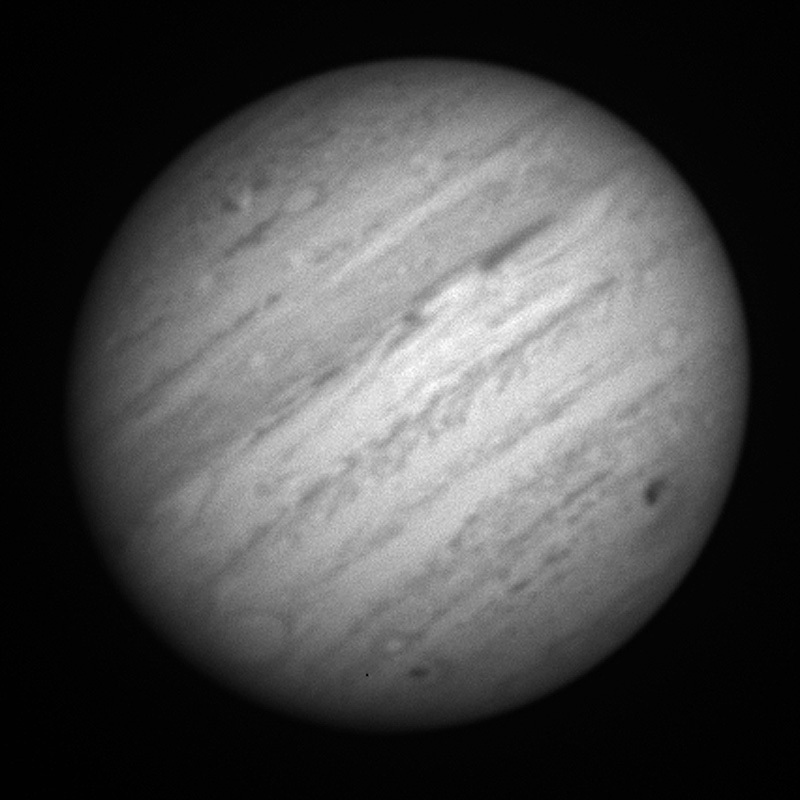 Technical Description: Images taken using the JAG CCD camera on the Jacobus Kapteyn Telescope. 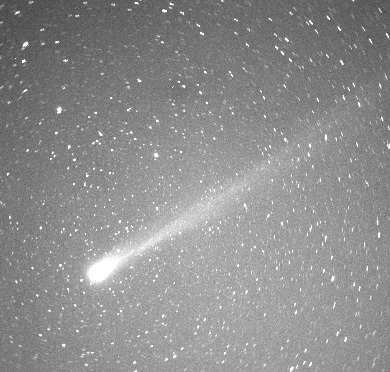 Description: Comet Hyakutake observed from La Palma on the night of 24 March 1996. At this time the Comet was making an extremely close approach to the Earth passing within 14 million kilometers (about 9 million miles) from us. This is the closest approach of a comet for 13 years and the brightest comet within the last 20 years. At this time the comet extended some 30 degrees in the sky which translates to a physical length of around 6 million kilometres (about 4 million miles) and was easily visible to the naked eye having an apparent brightness equal to that of the brightest stars. Its apparent diameter was equal to three full moons while its real diameter was around 250,000 kilometres (150,000 miles). 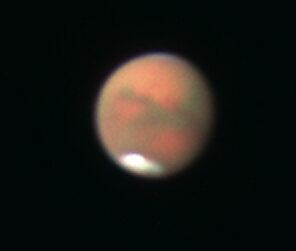 Technical description: This image was taken using a CCD detector mounted on a 35-mm telephoto lens. Description: Comet Hale-Bopp was a spectacular object in the evening skies during the spring of 1997. Image 1 was obtained on the 25th of August, 1995 when the comet was 6.9 AU (1,030,000,000 kilometres) from the sun and 6.3 AU (940,000,000 kilometres) from the Earth. A large number of stars are visible, as at this time the comet was in the direction of the constellation of Sagittarius. On the 1st March, 1997 the William Herschel telescope took image 2 which shows a spiral jet and some dusty arcs ejected from the nucleus. 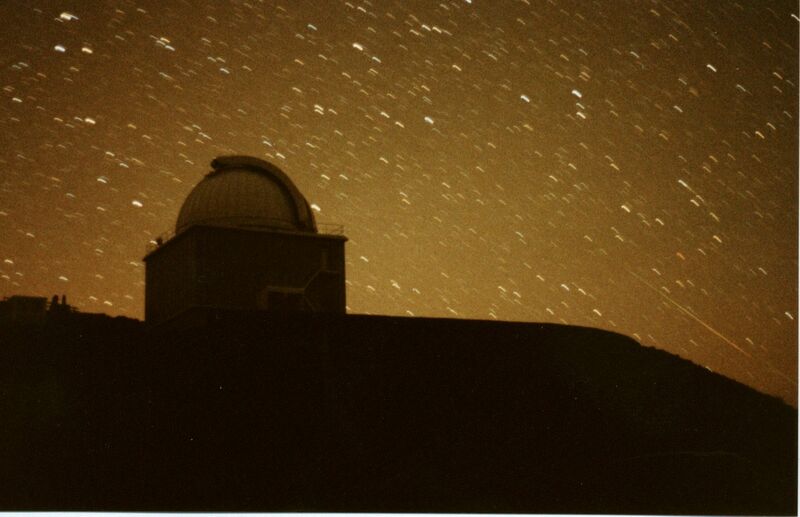 CoCAM camera, the wide field imaging facility of ING, began to observe comet Hale-Bopp on the first days of March, 1997. Image 3 and Image 4 are good samples of the observations carried out. 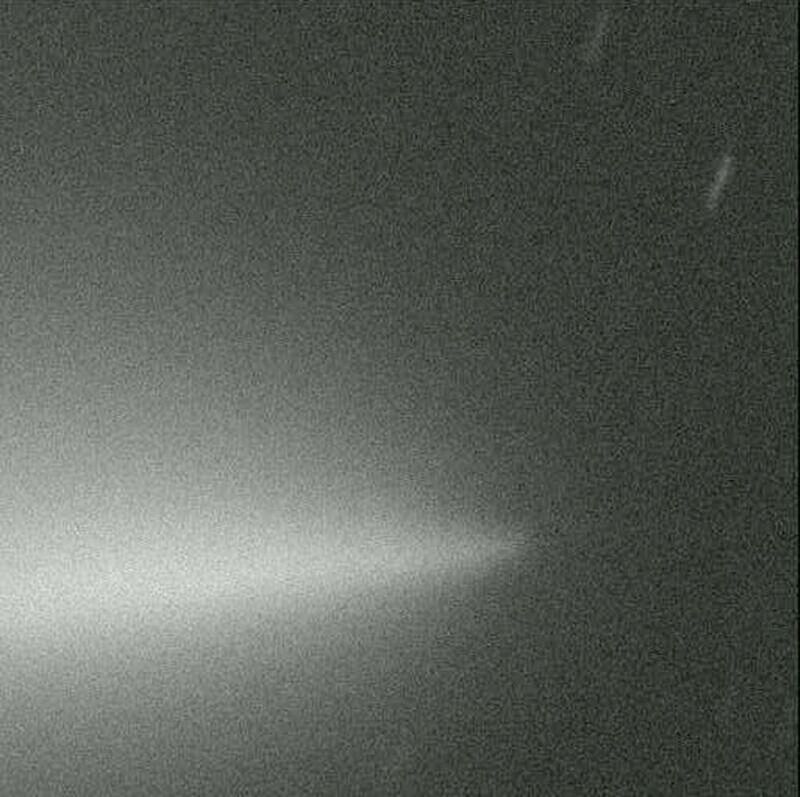 Finally, on the 16th April CoCAM discovered a new type of cometary tail, the sodium tail (the straight line from the right bottom to the left top in image 5), which consists of neutral atoms, never seen before. All images are available in PDF (with text) format. Photo 1: Alan Fitzsimmons (QUB). Photo 2: John Telting (ING). Photo 3: Javier Méndez (ING). Photo 4: Javier Méndez (ING). Photo 5: European Comet Hale-Bopp Team. Photo 1: CCD camera on the Jacobus Kapteyn Telescope. Photo 2: Prime Focus CCD camera+filter Z on teh William Herschel Telescope. Photo 3: CoCAM camera+filter centered at 618nm. Field of view: 10.5 degrees. Photo 4: CoCAM camera+filter centered at 618nm. Field of view: 6 degrees. Photo 5: CoCAM camera+sodium filter. 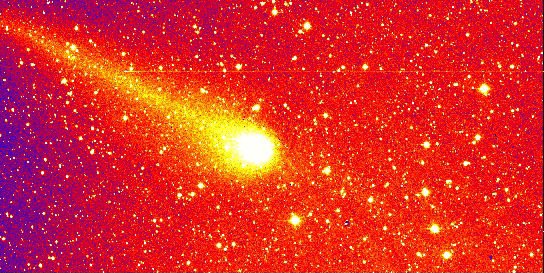 Description: Comet C/1999 S4 (LINEAR) after its disruptionts in 2000. 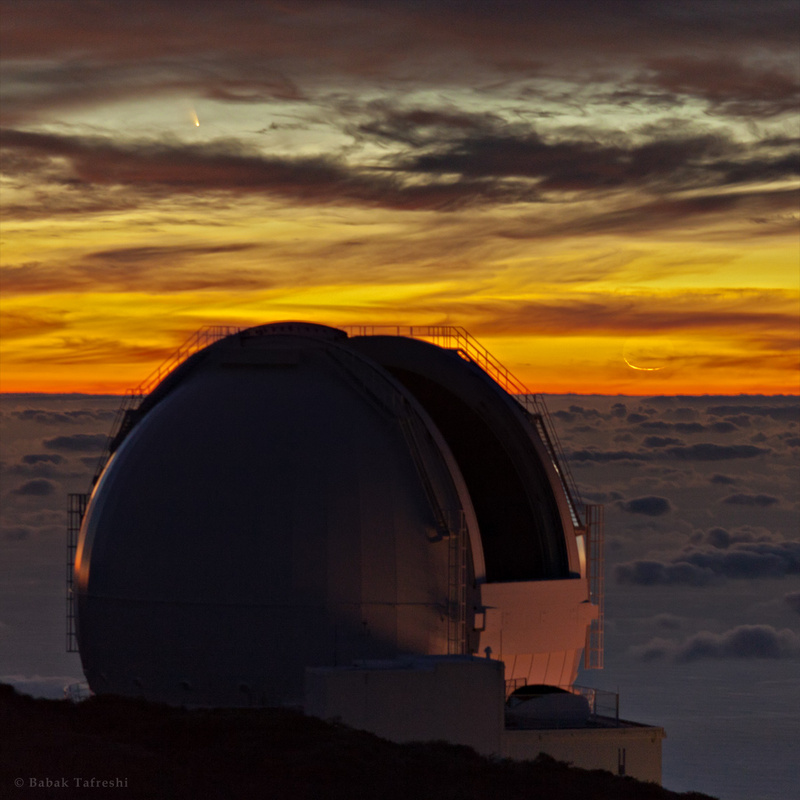 More information: THE JACOBUS KAPTEYN TELESCOPE OBSERVES THE DEATH OF COMET LINEAR and COMET LINEAR: GOING, GOING... BUT NOT QUITE GONE!. Technical description: 100-second exposure with the Wide Field Camera of the 2.5 metre Isaac Newton Telescope. This section of the full image measures 4.5 arcminutes, equivalent to 110,000 km at the comet. Available formats: JPEG (124 K) | TIFF (3.1 M). 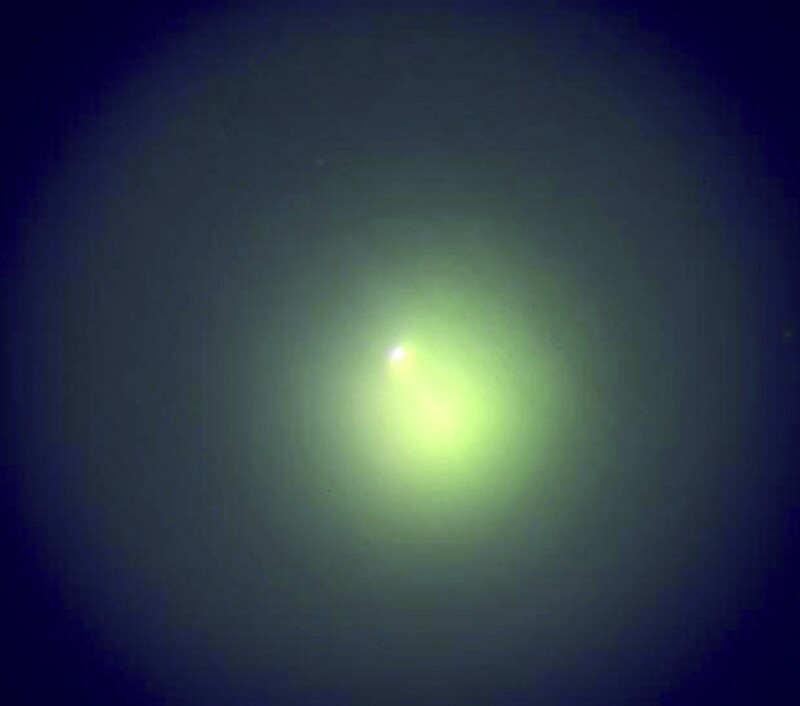 Description: Comet C/2001 A2 (LINEAR), one of the brightest comets in 2001.
Credit: Cornwall Astronomy School Project. 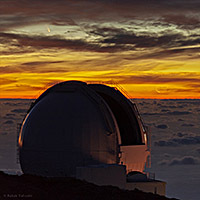 Technical description: Site2 CCD on Jacobus Kapteyn Telescope. 20s exposures in B, V and R.
Available formats: JPEG (283 K) | TIFF (6,919 K). 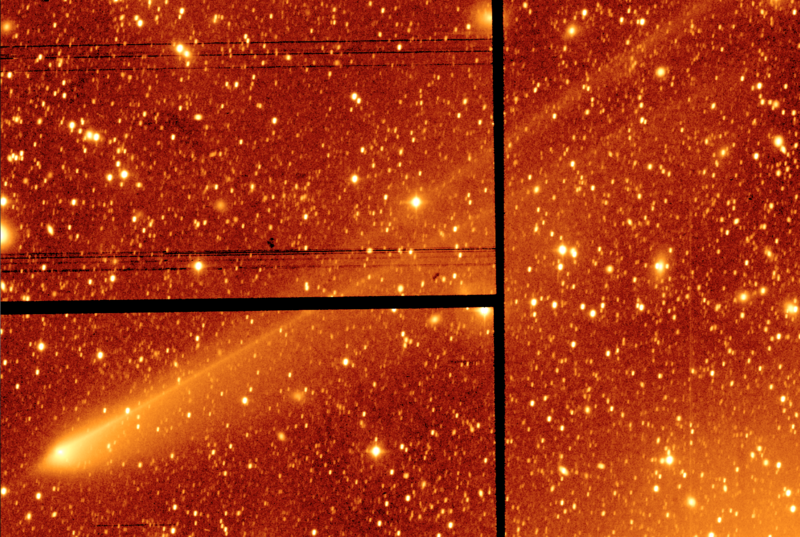 Description: INT image of comet 17P/Holmes processed to show the inner coma structure. Comet 17P/Holmes underwent an outburst that increased its brightness on the night of the 23rd if October 2006.
Credit: Credit: T. Naylor, A. Fitzsimmons, C. Brunt. 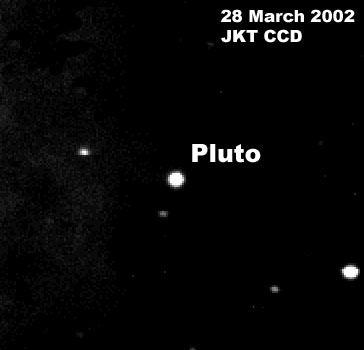 Technical description: Image obtained using the Wide-Field Camera on the Isaac Newton Telescope. Available formats: JPEG | TIFF. Description: Photo of C/2011 L4 PanStarrs, the WHT and the crescent moon. NASA's Astronomy Picture of the Day 14 th March, 2013. Technical description: Photo obtained at sunset and through the gaps in the clouds. Description: Comet 67P/Churyumov-Gerasimenko, landing target of ESA mission Rosetta. Credit: Credit: Alan Fitzsimmons / Isaac Newton Telescope. Credit: Credit: John Davies / Isaac Newton Telescope. Technical description: Image obtained using the WFC on the INT through filter Sloan r. Available formats: JPG. A meteor is a brief luminous trail observed as a particle of dust or piece of rock from space when it enters the Earth's upper atmosphere, The popular name for a meteor is shooting star or falling star. 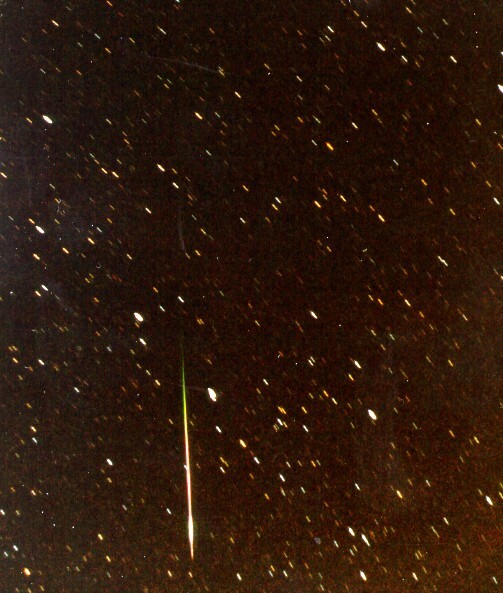 Description: Leonids meteor shower. On the night 16/17 November 1998 astronomers observing at ING witnessed a splendid spectacle. Technical information: 1600 ASA colour film and standard 50mm lens.